The Canon EOS 6D 20.2 MP CMOS Digital SLR Camera EF24-105mm IS Lens Kit is the ideal tool for unlocking your creative vision. It features a 20.2 Megapixel Full-Frame CMOS sensor, a wide ISO range of 100–25600, expandable to L: 50, H1: 51200, and H2: 102400, for incredible image quality even in low light, and a DIGIC 5+ Image Processor delivers enhanced noise reduction and exceptional processing speed. A new 11-point AF including a high-precision center cross-type AF point with EV -3 sensitivity allows focusing in extreme low-light conditions, and with continuous shooting up to 4.5 fps, you are ready to capture fast action. Full HD video with manual exposure control, multiple frame rates, and the benefits of a Full-Frame sensor provides stunning performance and creative flexibility. The built-in Wi-Fi® transmitter allows you to wirelessly transfer your images to social networking sites through CANON iMAGE GATEWAY#, or upload virtually anywhere from your iOS or Android smartphone* with the free download of the EOS Remote app**. You can use your smartphone for remote camera control and operation (with the EOS Remote app), or even print your images on a Wi-Fi® compatible printer^. 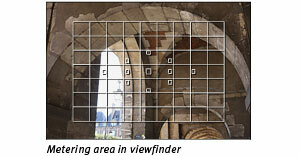 Perfect for travel and nature photography, the built-in GPS## allows location data to be recorded while shooting. Compact, lightweight, brilliant low-light performance, and loaded with easy to use features, the EOS 6D is truly the Full-Frame DSLR camera for everyone. The Canon EOS 6D 20.2 MP CMOS Digital SLR Camera EF24-105mm IS Lens Kit features a newly developed Canon Full-Frame 20.2 Megapixel CMOS sensor for high resolution, perfectly detailed images delivered with incredible speed and performance. A 35.8mm x 23.9mm sensor captures images of 5472 x 3648 pixels with a pixel size of 6.55 µm square for fantastic detail and a superior signal-to-noise ratio, resulting in great images from the start. With no conversion factor, the EOS 6D’s sensor ensures that lenses mounted on the camera will deliver the same angle of view they would on a traditional 35mm camera. 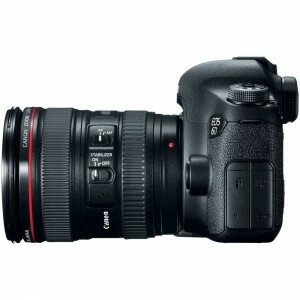 Working in tandem with the EOS 6D’s DIGIC 5+ Image Processor, the sensor containing a new photodiode structure delivers ISO sensitivities of 100-25600 (with expanded sensitivities of L: 50, H1: 51200, H2: 102400) and can shoot at up to 4.5 frames per second. Wrapped up in the EOS 6D’s compact and lightweight body, photography with a full-frame sensor has never been so easy and so portable. 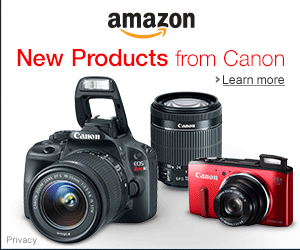 For a whole new level of performance, the Canon EOS 6D 20.2 MP CMOS Digital SLR Camera EF24-105mm IS Lens Kit uses a DIGIC 5+ Image Processor. Working with two 4-channel A/D converter front-end processing circuits, and delivering speeds of up to 4.5 fps (RAW + JPEG), the DIGIC 5+ Image Processor improves data processing performance and features new algorithms that promote greater noise reduction at higher ISOs. 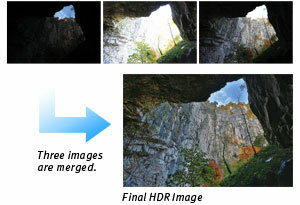 In addition to conventional image processing functions, the DIGIC 5+ Image Processor offers real-time compensation for chromatic aberration in both still and motion images. With the power of this processor, speed improvements are noticeable from the instant the camera is turned on and the stunning results speak for themselves. 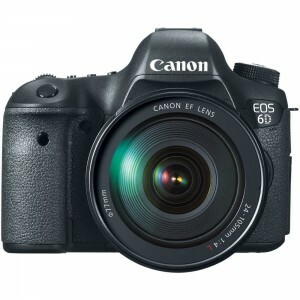 The Canon EOS 6D 20.2 MP CMOS Digital SLR Camera EF24-105mm IS Lens Kit captures HD video with a level of sophistication on par with professional movie cameras, offering phenomenal performance on a DSLR. It offers both All-I (UHS-I memory card is required) and IPB compression, supports H.264/MPEG-4 AVC High Profile, and automatically splits files greater than 4GB (FAT specifications) for extended recording without interruption. It offers the option of timecoding during recording only (Rec Run) or at all times (Free Run), useful for multi-camera shoots. It also features improved sound recording adjustment capabilities, offering 64-step volume control accessible through the Quick Control screen during video shooting, as well as a 3.5mm microphone terminal. The CMOS sensor’s drive system significantly increases image processor performance, reducing color artifacts and moiré (a common problem that occurs in scenes with horizontal lines), and ensures that the EOS 6D can record at a number of frame rates up to ISO 25600 in H mode. For photographers on the move, there’s nothing quite like the full-frame performance available with the Canon EOS 6D 20.2 MP CMOS Digital SLR Camera EF24-105mm IS Lens Kit. 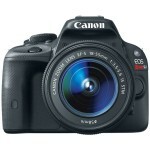 It’s designed to be portable, light and simple to operate yet doesn’t compromise the quality one expects from EOS SLRs. 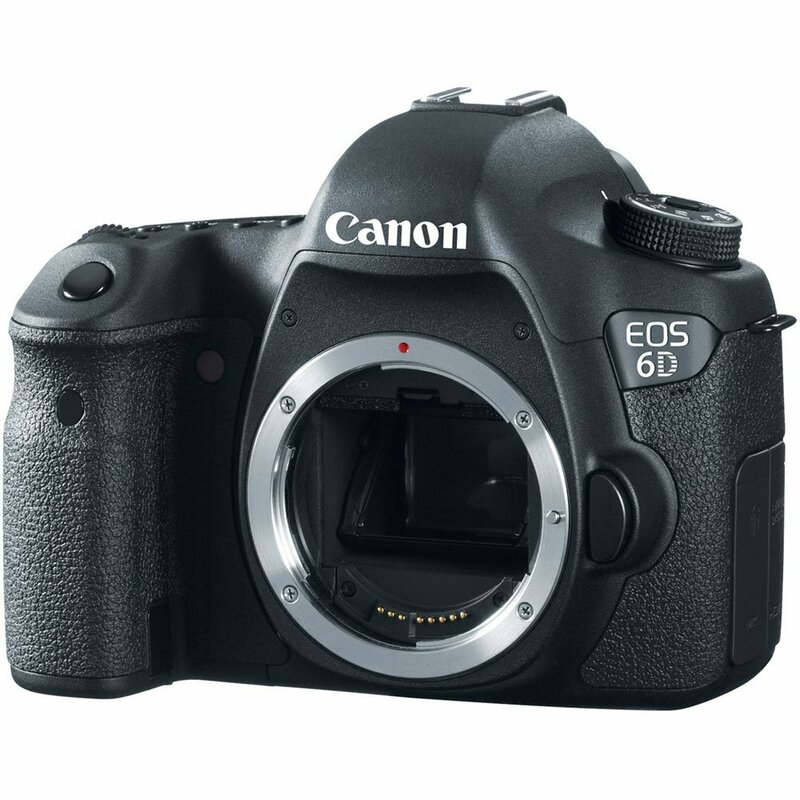 With an aluminum alloy and polycarbonate chassis and a magnesium polycarbonate resin exterior, plus a shutter rated to 100,000 cycles, the EOS 6D offers the perfect combination of lightweight and durable materials for reliable operation day after day. 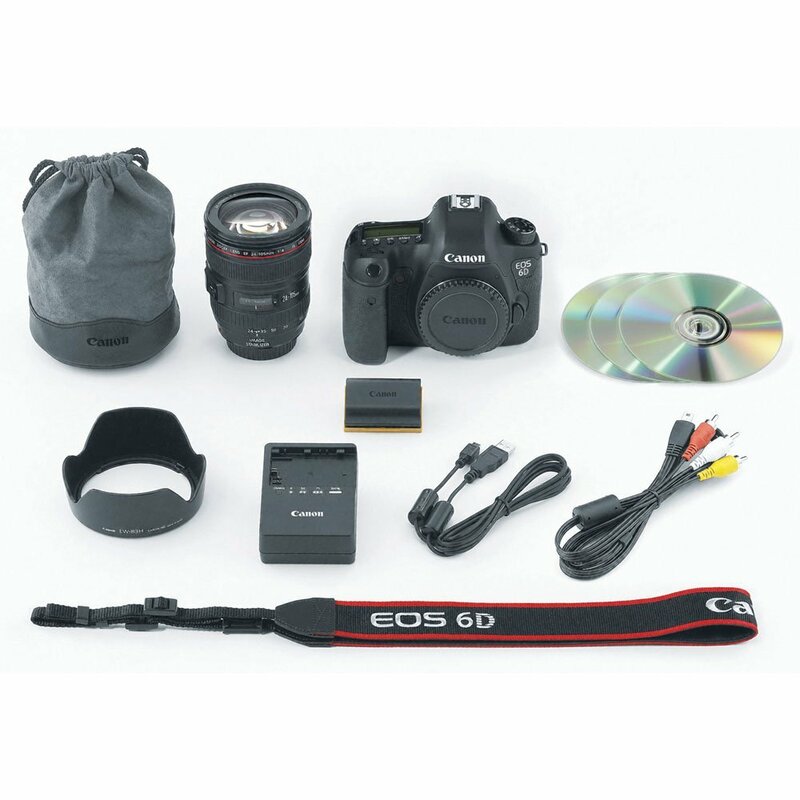 The Canon EOS 6D 20.2 MP CMOS Digital SLR Camera EF24-105mm IS Lens Kit uses popular SD, SDHC, SDXC memory cards, and is even compatible with the newest Ultra High Speed (UHS-I) memory cards. Compact and available in large capacities, SD, SDHC and SDXC memory cards are a perfect complement to the portable EOS 6D’s lightweight design. 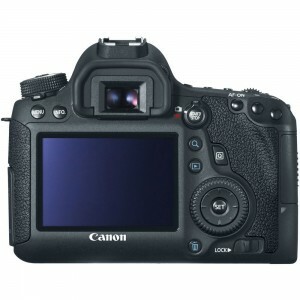 The Canon 8035B009 EOS 6D Digital SLR Camera with EF 24-105mm f/4L IS USM Standard Zoom Lens provides compatibility and convenience through its design and features. 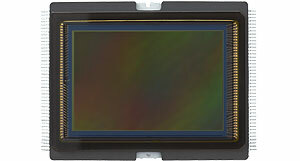 With the DIGIC 5+ image processor and 14-bit A/D conversion, the sensor is capable of recording imagery with expanded sensitivity up to ISO 102400. The processing power affords noise reduction techniques and the ability to record continuous still images up to 4.5fps. Full HD video recording is possible up to 1080/30p in the All I-frame or IPB compression, as well as the standard H.264/MPEG-4 AVC codec. When you record HD video, full manual control over exposure and sound enables you to take complete control over the final appearance of your movies. Built-in Wi-Fi and GPS technologies provide extensive connectivity to the Canon EOS 6D 20.2 MP CMOS Digital SLR Camera EF24-105mm IS Lens Kit. 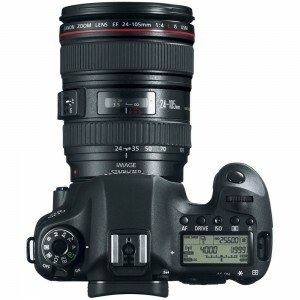 The included standard zoom lens provides a useful range of focal lengths from wide angle to standard portrait length. 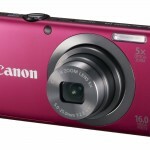 It features Image Stabilizer Technology for reduction of camera shake.